Traffic shaping along Bell Canada and Bell Aliant's ISP lines came in with a bang three years ago, infuriating consumers and advocates. 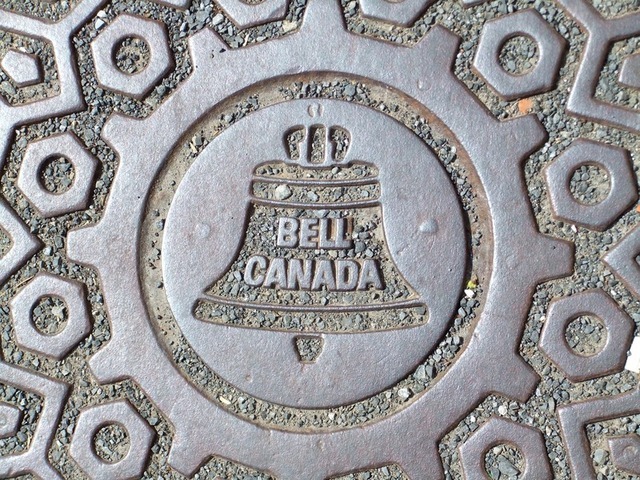 "Unacceptable," critics called it—a "symptom of Bell's arrogance" and "blatant censorship." But Canada's telecommunications regulators gave the practice a provisional go-ahead, so the companies throttled away, the focus being on P2P use between 4 0pm and 2am. Now the practice is going out with a whimper, as per a letter posted on Monday to the Canadian Radio-Television and Telecommunications Commission. The telcos will "withdraw the shaping of P2P traffic" on their networks, both wholesale and retail traffic, as of March 1. But why? "With the increasing popularity of streamed video and other traffic, P2P file-sharing, as a proportion of total traffic, has been diminishing," the missive explains. "This is not to say that it no longer has an impact on network congestion. Nevertheless, and in light of the extensive investments the Companies have made in additional network capacity, and given economic ITMPs in the marketplace," the time has come to give the practice a rest. Republican Economic Ideology: Ruining Economies since One Million Years B.C.